CARL DC230N TRIMMER A3 430mm 35Sht cap. 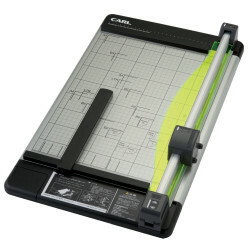 CARL DC210N PAPER TRIMMER A4 310mm 35Sht Cap. 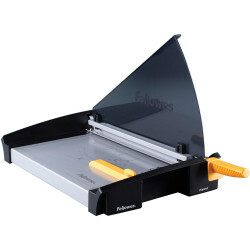 FELLOWES ELECTRON TRIMMER A3 10 Sht Cap. 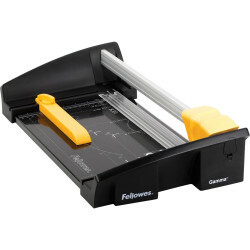 FELLOWES PLASMA GUILLOTINE A3 40 Sht Cap. 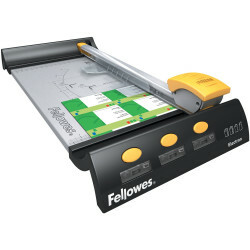 FELLOWES PLASMA GUILLOTINE A4 40 Sht Cap. 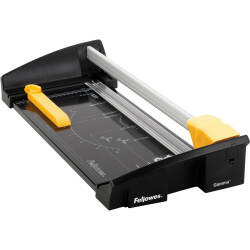 FELLOWES ELECTRON TRIMMER A4 10 Sht Cap.